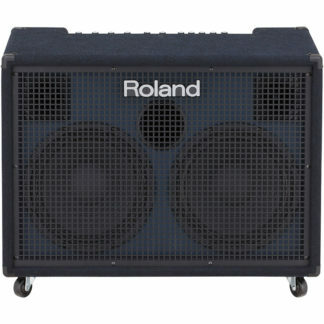 Many keyboards, digital pianos and synthesizers don’t feature in built speakers and in order to be heard your instrument will require a keyboard amps. 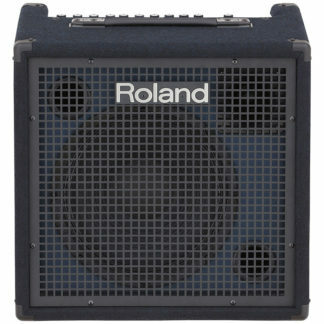 Our range includes options for the bedroom and the stage alike. 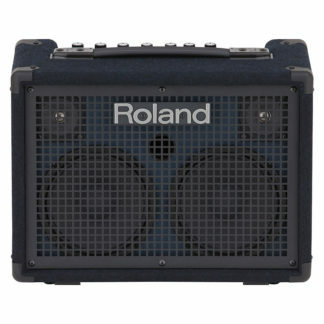 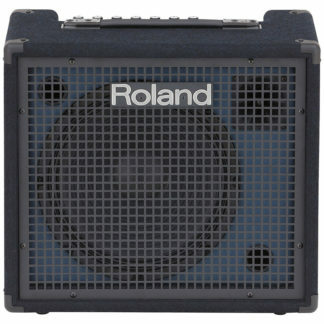 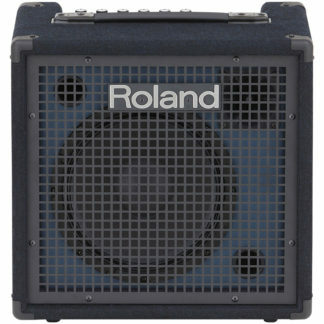 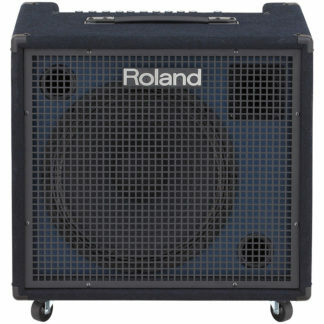 Including models from brands such as Roland, check out our range of keyboard amplifiers in our online store.